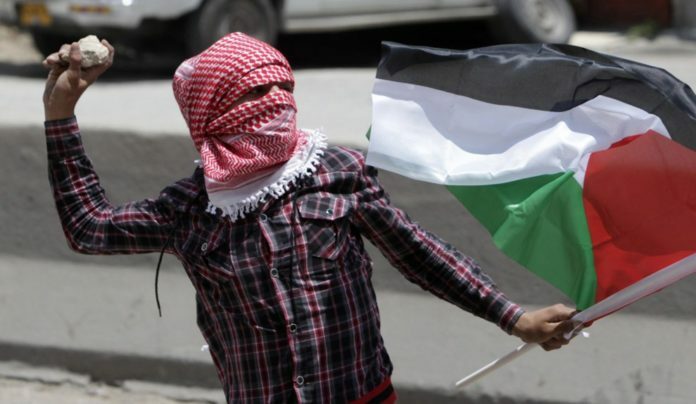 Arab terrorists have continued their onslaught of firebombs and rock-throwing at Jewish vehicles and people around the capital city of Jerusalem recently. On Wednesday, 10 incidents were recorded by Israeli police where Arab terrorist threw firebombs at Jewish targets. Most of the incidents took place at the separation fence near the Muslim neighborhood of Shuafat in northern Jerusalem, where Israeli border police were working to fix damage caused to the fence by last week’s intense storms. As a result of the firebombs, minor damage was caused to vehicles and equipment belonging to the border police and the contractors working on the fence. Security forces responded by using crowd-disbursing ammunition in an attempt to ward off the attackers. No injuries were reported by the security services or the construction workers.